This apartment is in Greenville. Nearby parks include Guy Smith Park and South Greenville Park. 900 Spring Forest Rd Unit J6 has a Walk Score of 12 out of 100. This location is a Car-Dependent neighborhood so almost all errands require a car. 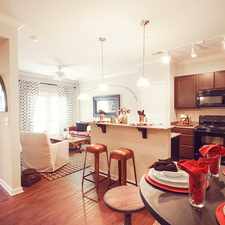 - 2 bedroom/1.5 bath townhouse carpet flooring in the living room, with laminate in kitchen. Both bedrooms upstairs with master having direct access to the bathroom and his/hers closets. Explore how far you can travel by car, bus, bike and foot from 900 Spring Forest Rd Unit J6. 900 Spring Forest Rd Unit J6 is in the city of Greenville, NC. Greenville has an average Walk Score of 33 and has 84,554 residents.